Hot August Night celebrates the music of Neil Diamond in The Showroom at Casino Arizona on Friday, June 30 and Saturday, July 1, 2017. 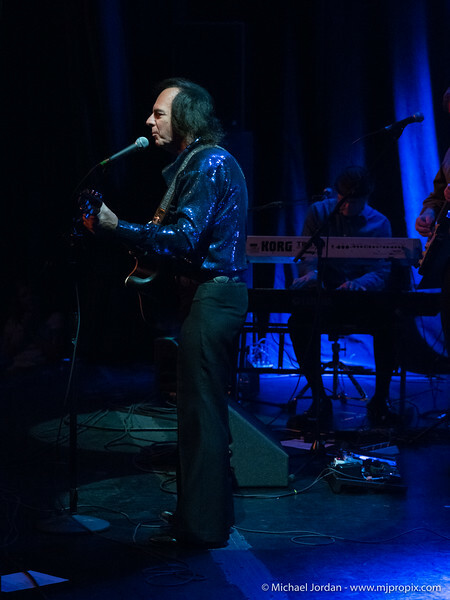 Dean Colley’s extraordinary vocals and uncanny resemblance to Neil Diamond creates a frenzy as he gets audiences singing and dancing! Hot August Night recreates Neil Diamond’s legendary Greek Theatre concert from August of 1972.